Adelanto Commercial approved CUP for Marijuana cultivation!!! Cultivation Zone for Cannabis Cultivation and Manufacturing activity. Full of potential. Two parcels for sale (APN 3128051100000 and APN 3128051130000). Total 4.19 acres. 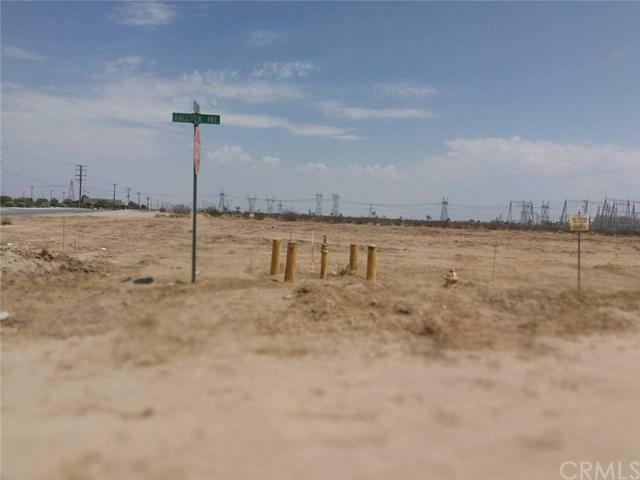 Located on southeast corner of Rancho and Raccoon Ave in City of Adelanto. Easy access to freeway 395,18, and 15. Property is zoned Marijuana cultivation- Manufacturing / Industrial allowing for warehouse distribution, building materials, lumber yards, assembly, manufacturing and much more. The property is on the main road, huge saving to develop road. Southern California Logistics Airport, a master planned 8,500 acre multimodal transportation hub with world-class aviation and air-cargo facilities occupied by FedEx in the area, and much more. Great opportunity for your business.